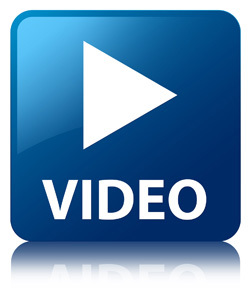 Browse our video library for insider tips and insights about Social Security and VA disability. Recently we added many new segments. Now you can find more than 100 separate videos at cuddiganlaw.com/video on a broad range of topics which are FREE for you to view whether you are a client of ours or not.